These days, we can see that in many places, underground electrical cables are used to allocate electricity to residences instead of the usual overhead cabling and utility poles. Underground electrical cabling is also normally used for lighting parking area, and is a better choice for property owners who require to power outbuildings. Compared to overhead installations, underground installations have lesser issues, yet they require repairs or cabling replacements over the period of time. Underground cabling is prone to getting cracks as well (generally known as faults). Cable that is installed in rocky ground is particularly vulnerable to cracks. 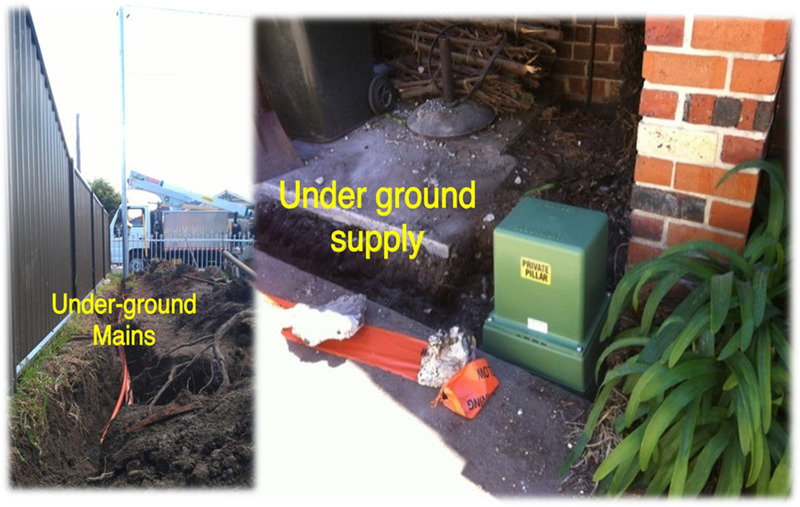 Among other things which lead to cable issues is when people dig into the underground cable to install something else. Over the course of time, all electric cables degrade and start having problems, and underground cabling is no different. When you discover electrical faults or failures, what would you normally do? The best thing to do is to call an expert electrician to handle the issue for you. To find out underground cabling faults, you will have to call an underground power specialist, who can uncover the underground cable that has gone wrong, which needs repairs or replacement. The tools required for performing underground electrical tasks are way too pricey and complicated, and so it’s only prudent to leave the work to a licensed electrician. In order to determine the crack, the fault locator will use a cable tester. Then after, the professional will use an underground cable locator to find out the path of the underground electrical cable, and will make use of paint to mark where the cable passes through underground area. At that juncture, the cable fault locator will make use of one or more available methods to trace the accurate spot where the electrical cable is cracked. 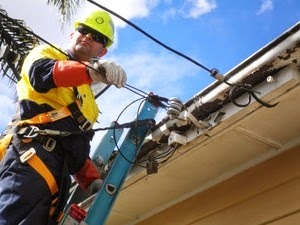 The professional electrician might make use of several possible methods that tests the area for power fluctuations in the ground, or may make use of an earth gradient method, in which a high voltage flow is transmitted by means of the electrical cable, which can be observed with a particular meter. When these methods are used by a practiced underground cable specialist, it’s exact and effective. Nevertheless, there are times, when conditions in the electrical cable or the land prevent these methods from functioning accurately. In severe cases, the error in the underground electrical cabling might require to be positioned through unearthing numerous locations to test the cabling or another alternative would be to change the part of underground cabling that is causing problems. Certainly, underground electrical cabling is the handiest and aesthetically pleasant, but when problems happen, it is best to take the services of a licensed electrician who has years of experience in dealing with such issues so that the specialist can identify the error in cabling and recommend you on the finest methods to fix it.